Very nice B&B in the heart of the beautiful Tuscany, in an old building restructured in 2007, along a torrent that slides slowly. The building laughed to 1600 and maintains its original structure, with inner with high ceilings and big walls. 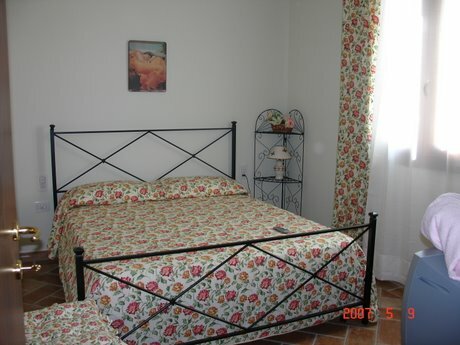 The rooms are large and luminous, all with bath and tv. There is a equipped garden where to stay in full load relax. Guarded private parking. Florence is at only 25 km, and 10 minutes from the historical center of Pistoia. 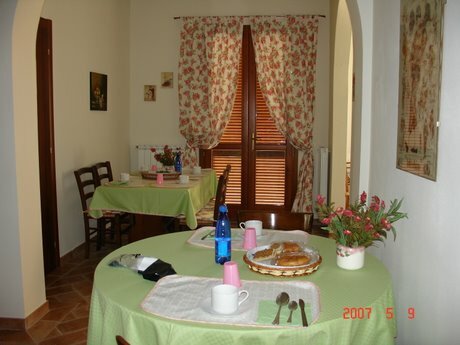 Close to shops, bars and restaurants, and to the great public swimming pool. Its' possible to have supper in the structure with menù only Italian Pizza and drink to euro 10, 00 to person. Railway station at 3 km, airport at 25km, bus at 100 mt. 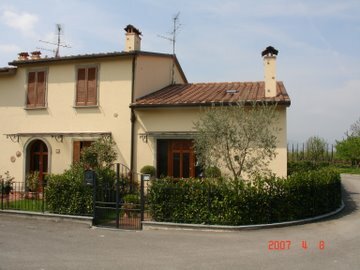 Deliziosa B&B nel cuore della bella Toscana, in un vecchio mulino ad acqua ristrutturato nel 2007, lungo un torrente che scorre lentamente. Ledificio risale al 1600 e mantiene la sua struttura originale, con interni dai soffitti alti e mura spesse. 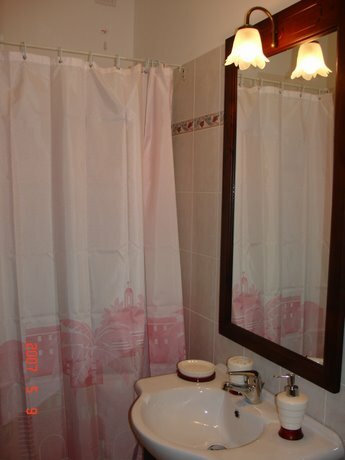 Le camere sono grandi e luminose, tutte con bagno e tv. Cè un giardino attrezzato dove rilassarsi in pieno relax. Parcheggio privato custodito a disposizione degli ospiti. Dista solo 25 km da Firenze e 10 minuti dal centro storico di Pistoia. Vicino a negozi, bar e ristoranti, ed alla grande piscina pubblica. E possibile cenare nella struttura con menuù di solo Pizza e bibita a euro 10, 00 a persona. Stazione ferroviaria a 3 km, aeroporto a 25km, bus a 100 mt. Every rooms with private bath , garden. 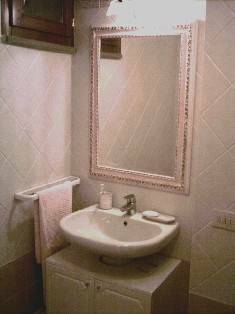 Tutte le stanze con bagno e tv. One appartament but whitout kitchen. you cancell the reservation 7th days before the date fixed. Near to Florence, whinch is at only 20 minutes, in a very old town, with museum, monuments and a lot of shops, restaurants etc. To arrive: at the exit of Pstoia, turn right and than right to go to "Casalguidi". 3 km and you find "Ponte Stella", here you alk for "Cioni's family". bus n. 18 from Pistoia.